Basic electronic repairs for essential electrical functions. A car’s electrical system is made up of its fuse box and 3 main components — the battery, the alternator, and the starter. If any one of these components fail or are not working properly, there’s a good chance that your car wont start or run correctly. In addition to the 3 main components, some of the other components include instruments and gauges, lights and wipers, windows, seats, and wiring. 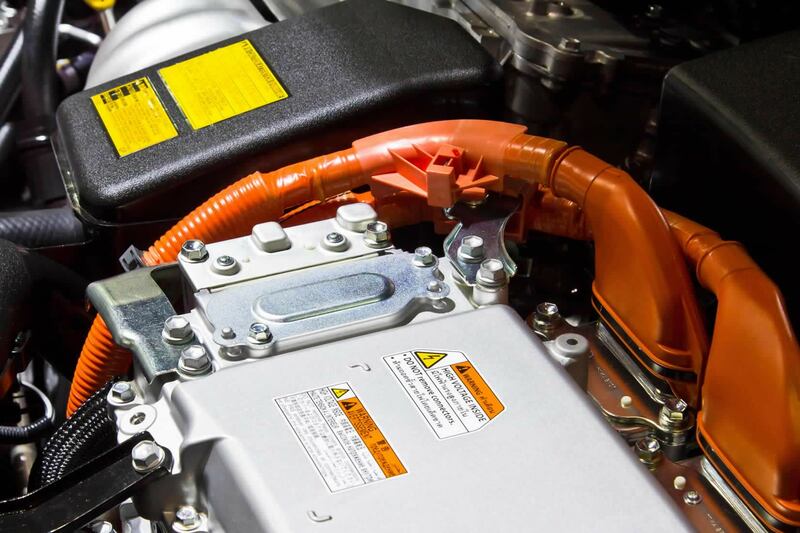 Primarily, the battery stores and supplies power to the car’s electrical system when needed. When the engine is running, the alternator supplies power in place of the battery. However, in order for the engine to start, the battery must supply power to the ignition and starter. Einstein’s provides basic electronic repairs for essential electrical functions. This includes batteries, fuses, alternators, starters, ignitions, and other basic electronic repairs. We do not provide electronic repairs for non-essential accessories such as Bluetooth connectivity, GPS, pairing phones, etc.